If you are a groomer, walker, boarder, trainer, photographer or retailer, you will know how tough it can be to find ways to make your pet business to stand out from the crowd these days. But House of Henry are here to help! 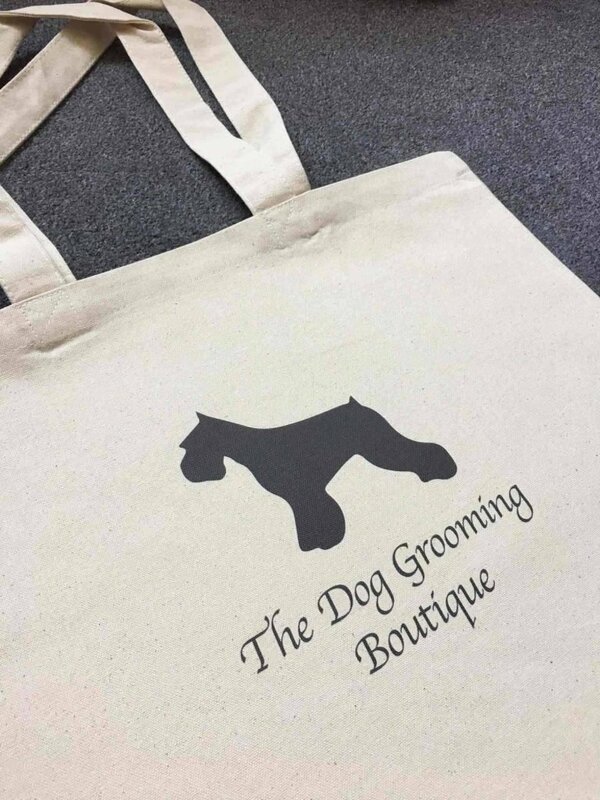 We offer short runs of beautifully bespoke, branded products, either for your business itself or to sell onwards in your online shop, salon or establishment. Our personal service means that we can be flexible with options, designs, and therefore prices. We have brought together products we think you will love but are also happy to research others, all you need to do is ask.